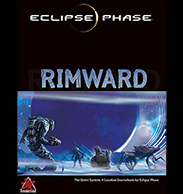 Posthuman Studios has just released ”The Rimward”, a sourcebook for the outer solar system. Some of its art is in my gallery too! What’s up with the Jovians? Where’s the best place in the system to base jump? Why, exactly, is it a bad idea to piss off the Hidden Concern? 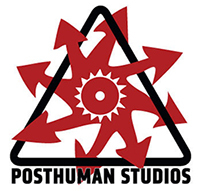 What’s it like to live on an anarchist habitat?